The contemporary integrated blinds add a modern finish to your interior. 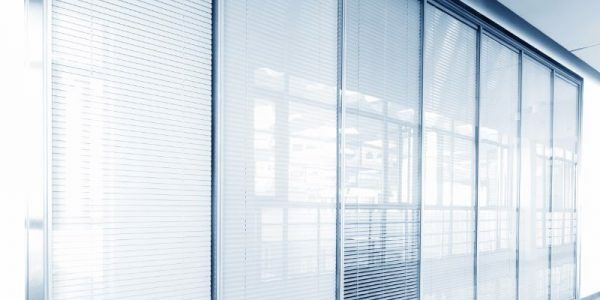 They are perfect for homes, conservatories, offices, public buildings as they offer both privacy and protection from the heat and glare of the sun, while still allowing light into a living or working space. 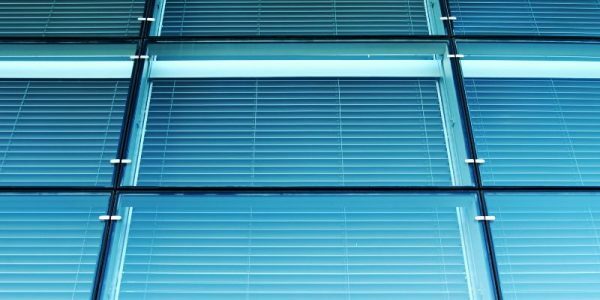 If you don’t want obscured glass that will constantly impair your view, these blinds are perfect for you. As they are installed inside the double glazed sealed units between two glass sheets, they never require cleaning and always appear new. 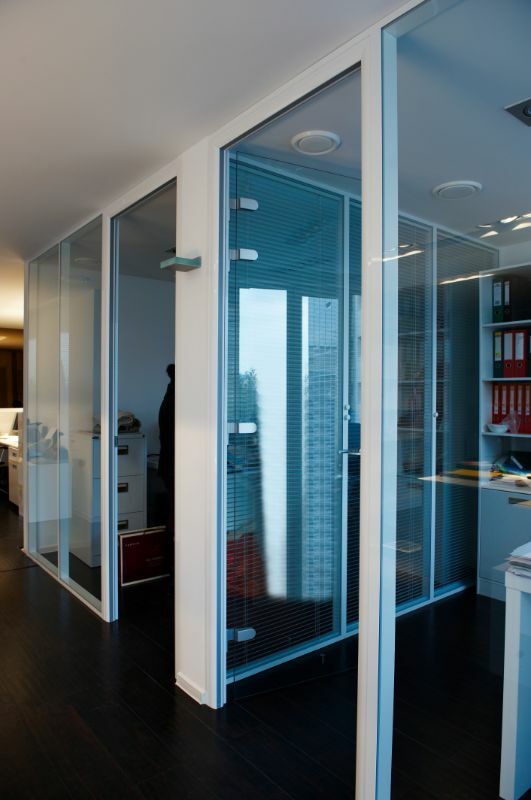 Unlike the conventional blinds, they are protected from damage. Depending on the chosen system they are operated electronically with the press of a button. Electronic integrated blinds are a patented low voltage electronic system that utilises a wireless magnetic transmission plate. It is simple to use the battery powered control unit to raise, lower and tilt the blinds to effectively diffuse the light and obscure the vision. You can choose type and colour for your double glazed sealed units that fit your property style. They are also compatible with triple glazed seal units and you can use them for your project. 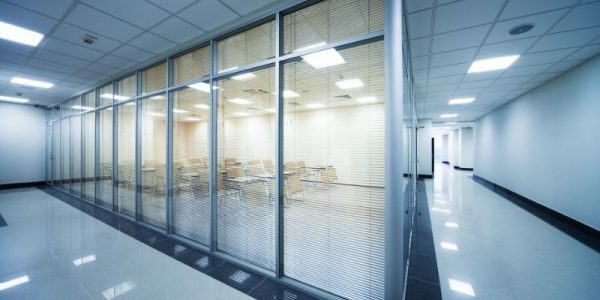 The slats raise, lower and tilt using an electronic transmission through the glass, guaranteeing the units hermetic seal. The guarantee for blinds and double glazing products may not be same. 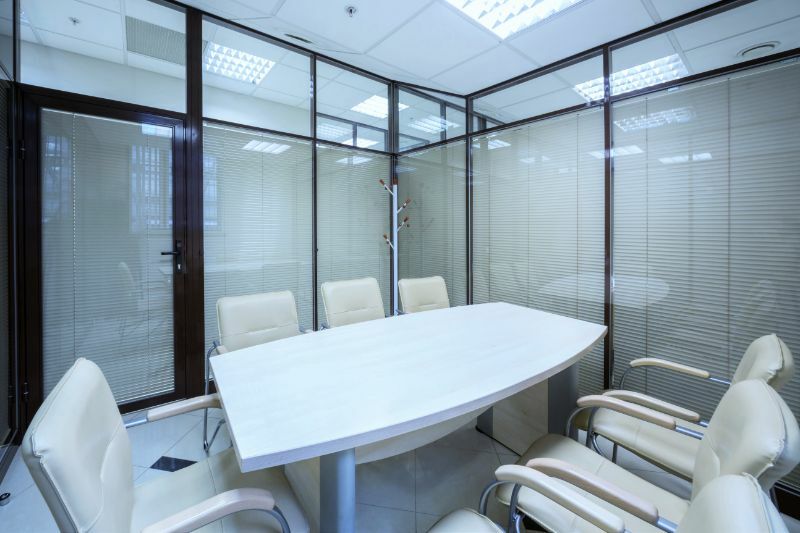 We offer framing and installation that are guaranteed for 10 years from the date of installation, glass units – 5 years, furniture – 1 year. 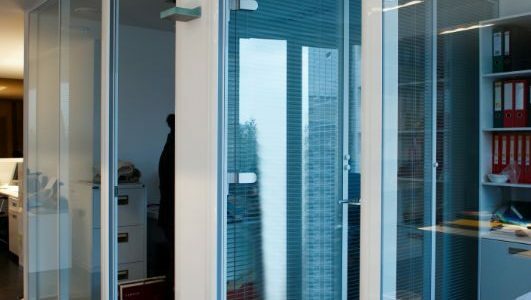 However, the integrated blinds are manufactured by specialised companies and they will give their own warranty for their blinds. The internal and external components may have also different guarantee depending on the manufacturing process and the normal use. 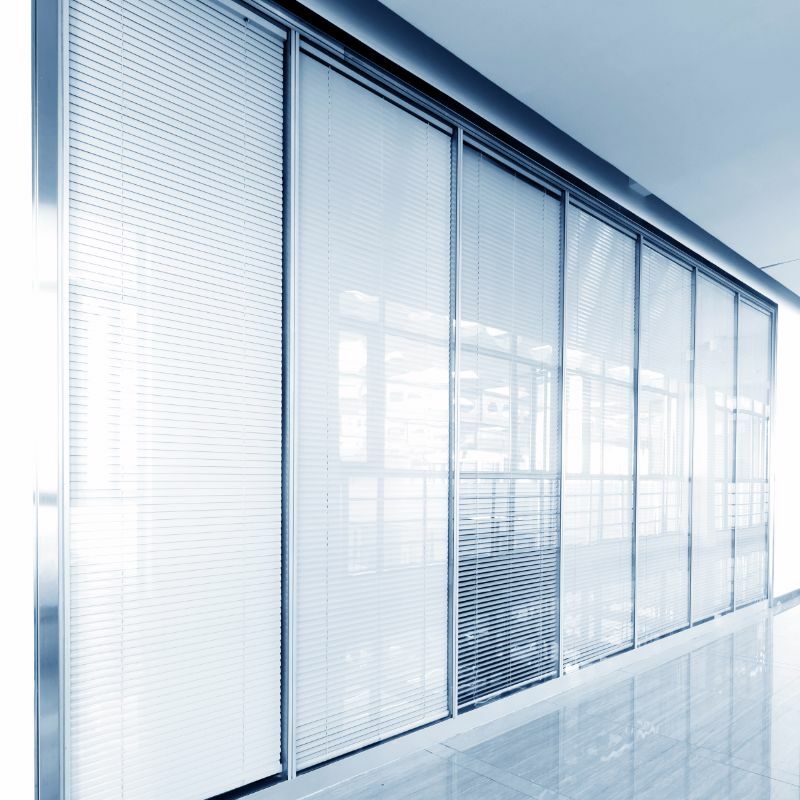 If you need manually integrated blinds for your property we will do this for you in a very short lead time. 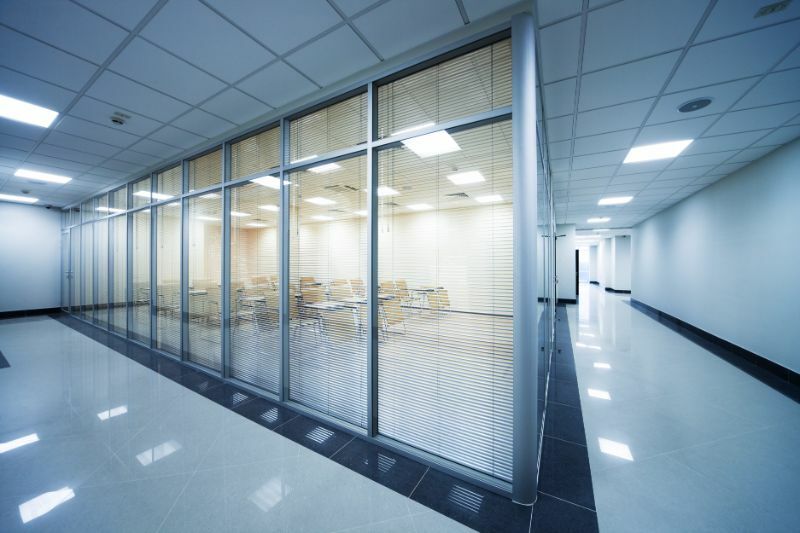 These products are designed to meet every need related to sun shading. 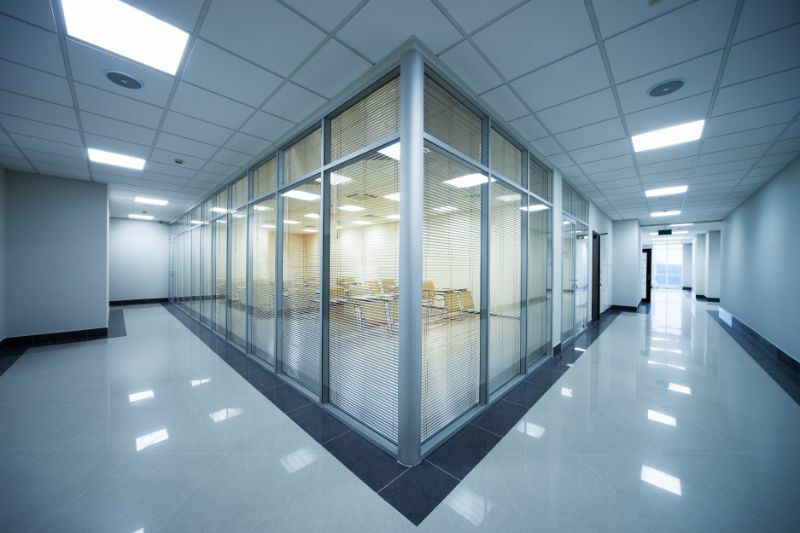 They allow the problems of light and heat to be solved by means of long-lasting solutions. 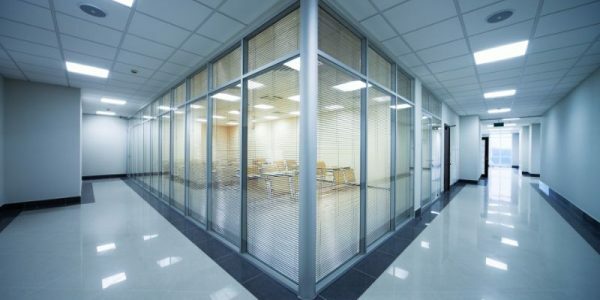 Integrated blinds are perfect for controlling room temperature and help regulate energy bills. 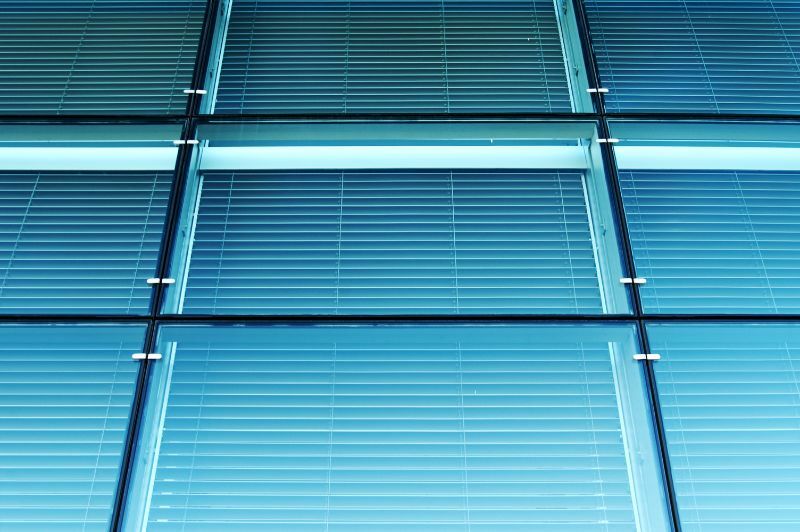 These types of blinds are available in all kinds of double glazing products including high-performance glass offering low U-values that assist the energy rating.